If you are in need of a home or commercial roof repair or replacement service, look no further. 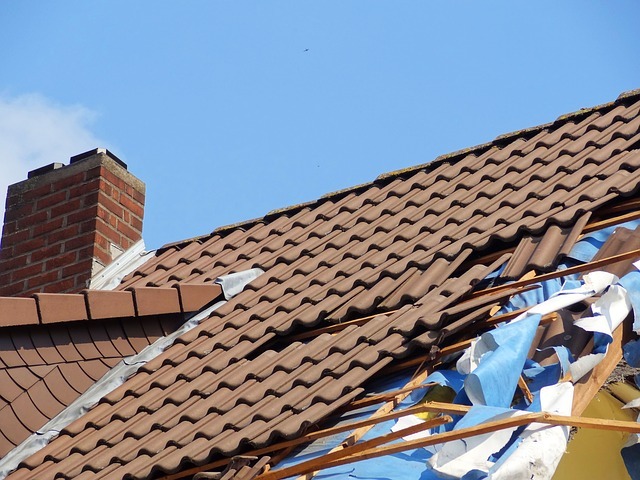 Spectra Roof Restoration is the Sydney-based company that will get the job done. We have been offering our clients professional, prompt and affordable roof repair services for years. 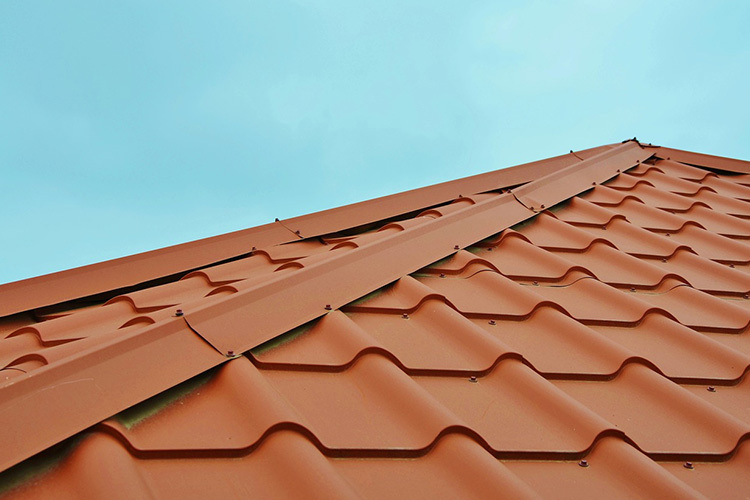 Choosing us is the key to getting a new and functional roof that also looks appealing. We can do re-pointing, re-bedding, recapping and full roof replacements. 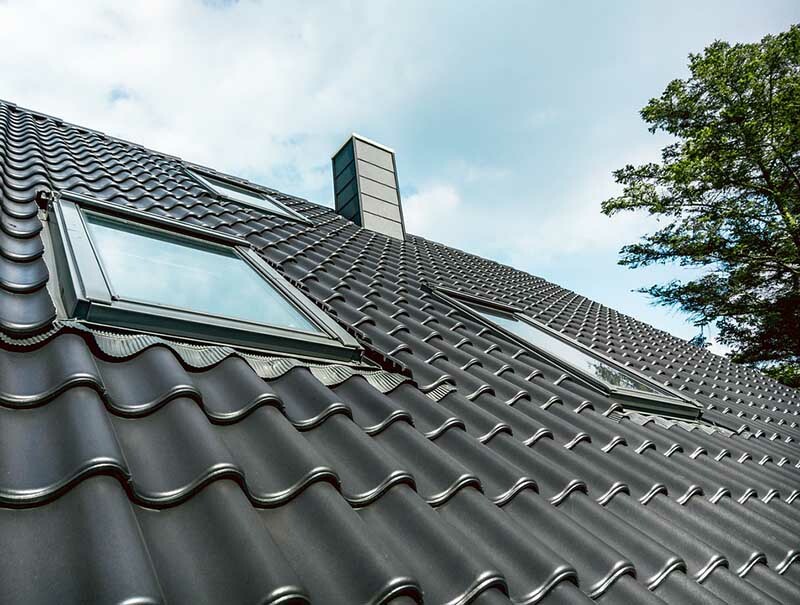 We won’t do just a ‘patch and go’ job – We will thoroughly assess your roof and property for the source of the leak and attentively make sure that the leak and further issues will be resolved. We will make your roof leak-proof and looking great again for years to come – Hassle-free and Stress-free. No matter the roof, we are well experienced and equipped to do the job. 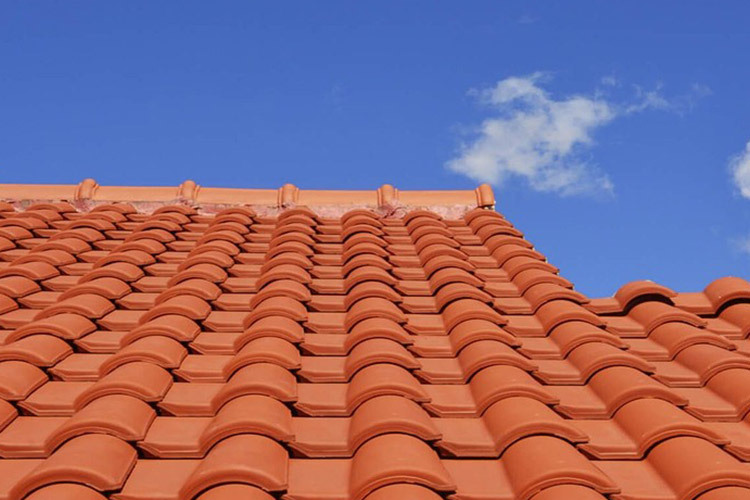 Whether its terracotta, concrete or metal, we will have custom tailored solutions that will fit your needs and wants. Our service is second to none, and our prices won’t be beaten. We also offer gutter system installations from all pipes and parts. We only use Colorbond or quality materials to ensure that the gutters are meant to last. Don’t hesitate to reach out to us today. 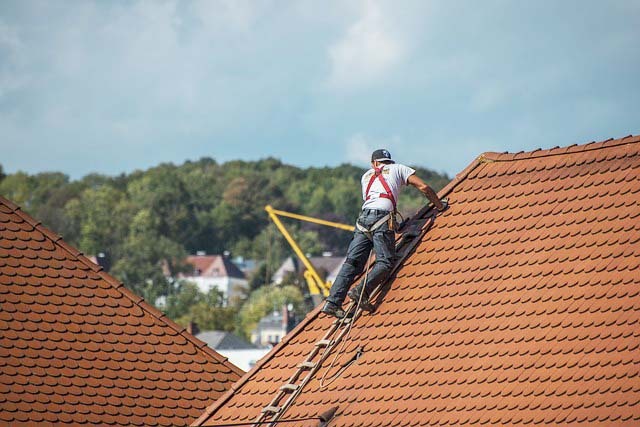 We are here to offer you Sydney’s best roof repair services near you. So, why not get in touch right now?